Blood cleansing is very important to maintain sound physical and mental health. Blood absorbs nutrients digested in stomach and transfers it to all parts of the body.It absorbs oxygen through lungs and supplies oxygen too to cells along with nutrition. But along with nutrition and oxygen blood can gather toxins, harmful infectious agents and other damaging compounds like free-radicals and supply these to cells along with nutrition. Liver, lymphatic system and kidneys are responsible for removing impurities in blood and keep it pure and safe, but load of harmful agents and toxins is too high than these organs to handle even these organs become toxic and there is seriously high accumulation of toxins in blood. Toxicity in blood can damage cells and tissues and make organs weak, it initiates malfunctions in systems and gradually deplete health, these toxins reach brain through blood and harm cells and neurotransmitters to weaken memory and brain functions All these conditions can cause severe debilities, psychological problems and expose body to illnesses, diseases and disorders. 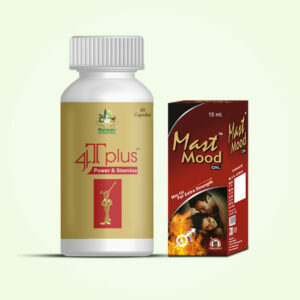 Ayurvedic medicines for blood purification safely and naturally keep blood purified and protect health. 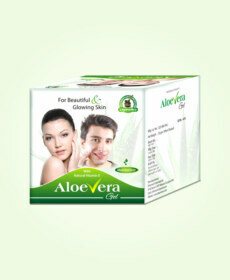 Ayurvedic medicines for blood purification cleanse liver and improve its functions. This organ is vital for keeping blood free from impurities and alcohol-induced toxicity, optimum functions of liver keep blood purified and protects organs from damages. Ayurvedic medicines for blood purification possess anti-toxin properties, these get dissolved in digestive system and get into bloodstream to nullify toxins other harmful agents. Some of the herbs are boon for improving kidney functions and increase urine output kidneys remove toxins from blood and excrete them out of system through urine. Slow metabolism and irregular defecation also causes toxin build-up. Ayurvedic medicines for blood purification improve digestion and regulate proper and complete removal of waste matter to prevent toxin build-up and keep blood clear and clean. Some of the herbs are potent remedies for improving immune system. These expel toxins, suppress infectious agents and prevent harmful agents from breeding and growing. Optimum immunity helps in keeping internal systems and blood free from harmful agents and health protected. This is one of the highly beneficial Ayurvedic herbal medicines for blood purification, it cleanses blood and maintain it free from toxins. This herb is strong anti-inflammatory, anodyne, carminative, analgesic and hypertensive. This herb diffuses swelling and improves kidney functions. 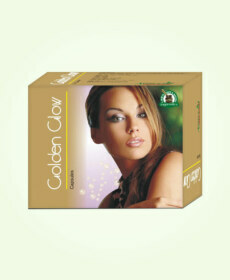 It increases urinary output and is digestive and strong blood purifier. It is good for bones and joints as well. This herb is immunity enhancer and curbs bacterial and microbial growth. It increases urine output and is strong purgative. It is used as natural remedy for people suffering with asthma, cough, bronchitis and scabies. It is another one of the trusted Ayurvedic medicines for blood purification. This herb too is one of the most effective Ayurvedic medicines for blood purification. It improves immunity cures, digestive disorder, increases appetite, improves reproductive system functions and improves heart health. This herb maintains healthy sugar levels and is expectorant, memory enhancer, purgative and thermogenic in nature. This herb is rich source of anti-oxidants, it improves flow of blood and opens-up capillaries of skin to keep skin health upbeat. This is immunity enhancer and curbs free-radical mechanism to delay process of ageing and keep organs healthy. This herb is excellent for nullifying toxins and anti-ageing, it supplements flavonoids and improves liver and kidney functions. It is richest source of vitamin C and powerful immunity enhancer. This herb is excellent liver tonic and amazingly beneficial Ayurvedic medicine for blood purification. 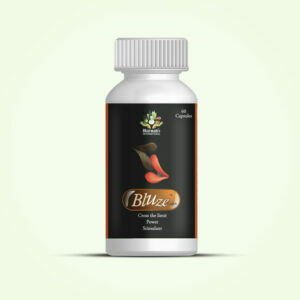 It reverses damages caused to liver by jaundice and infections and improves its functions.It keeps bilirubin level under control and maintains blood pure and free from toxins. Glisten Plus possesses all these Ayurvedic remedies for blood cleansing and few others to provide fast, safe and holistic Ayurvedic treatment for blood impurity. These pills improve liver and kidney functions, boost-up digestion, remove waste matter and nullify toxins present in blood and digestive system. These pills possess Ayurvedic remedies for blood cleansing which supplement free-radicals and prevent tissues ageing and keep organs in sound health. These pills improve immune system functions and prevent growth of microbes and toxins and protect health from their damaging effects. 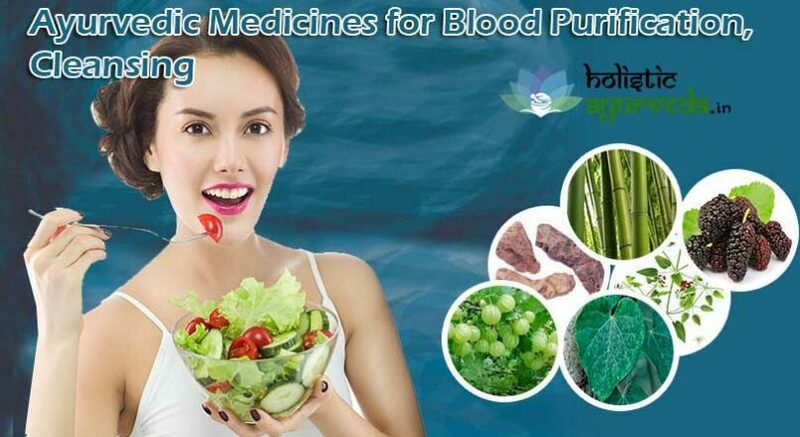 Ayurvedic remedies to purify blood maintain proper blood flow as well so that all the organs of the body gain optimum nourishment and oxygen supply to stay stronger and energized. Ayurvedic remedies to purify blood suppress ill-effects of ageing which slows down digestion, weakens organs and promote toxicity. Ayurvedic treatment for blood impurity reverses ill-effects of long term medication, side effects of digestive and other kinds of disorders. These supplements nullify toxins and pollutants which easily enter into the system through contaminated water, food and air, and also reverse damages caused to system by harmful food and drinks like alcohol or too much junk, spicy and processed food. 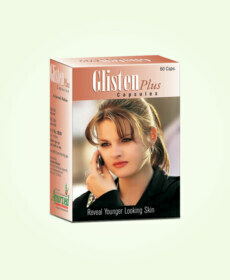 Buy Glisten Plus Ayurvedic Herbal Blood Cleanser Pills to cleanse blood naturally.